You can and should eat 8 of Philly’s best donuts in one day. 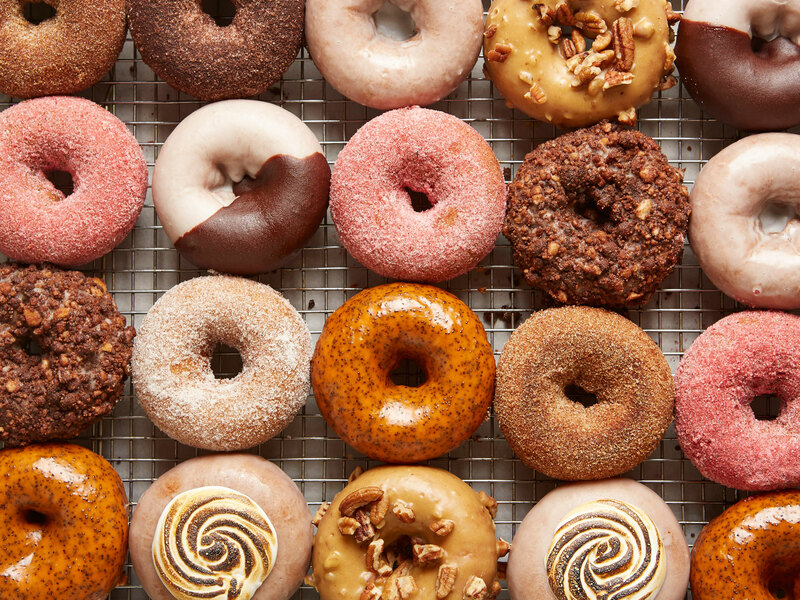 The beauty of Philadelphia’s donut scene lies in its diversity. From old-fashioned classics found in the Italian bakeries of South Philly to French crullers in a Lebanese cafe, soft and technicolored vegan varieties and made-to-order, melt in your mouth cake donuts, the City of Brotherly Love is unabashedly devoted to the humble ring of fried dough. 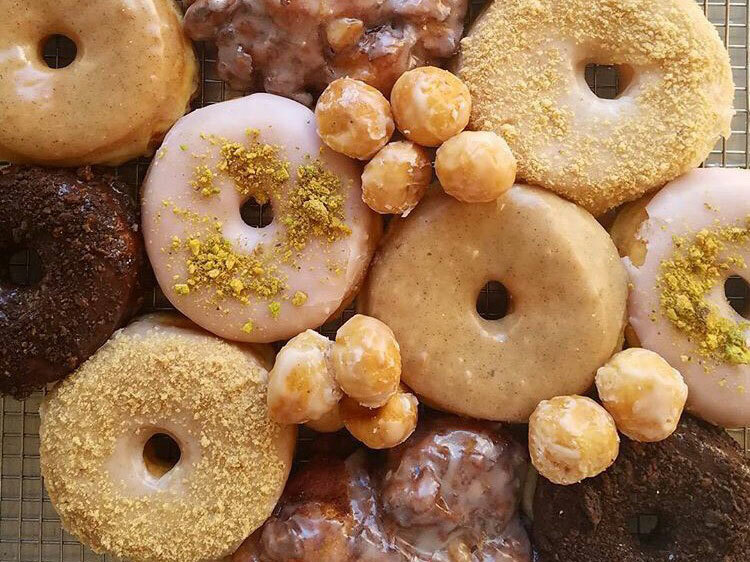 Plot your course to sample the city’s best donuts in all their glazed (and powdered, sugared, frosted, sprinkled) glory—the ambitious and intrepid can taste them all in one day. Technically, you might have been able to find a donut in Philly before Federal Donuts set up shop in Pennsport in 2011, but the fried chicken and donut shop founded by a team that includes Steve Cook and chef Michael Solomonov transformed the landscape with the simple yet first-of-its-kind concept. All cake donuts, choose from the “hot fresh” made-to-order coated with spiced sugars in flavors like strawberry lavender and cinnamon brown sugar, or “fancy” varieties like dark chocolate glazed and peanut butter malt. 1219 S 2nd St, Philadelphia. What Suraya lacks in donut variety it makes up for in sheer perfection. The bright, new all-day cafe and restaurant in the city’s Fishtown neighborhood specializes in Lebanese classics like house-made man’oushe and meze plates, as well as a concise menu of French-inspired pastries. 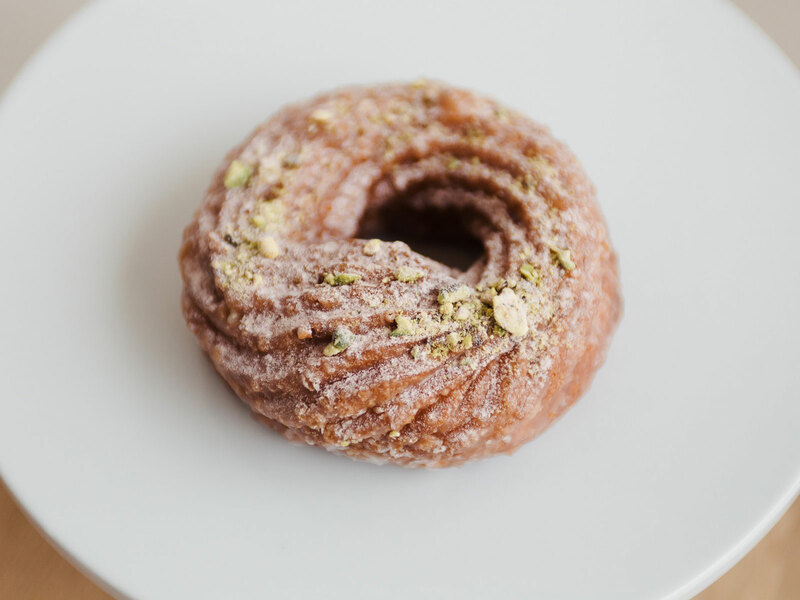 The single donut—a rose-flavored cruller, light-as-air inside and dusted with crushed pistachios—is more than enough reason to make a stop. 1528 Frankford Ave, Philadelphia. Dottie’s burst into the spotlight this winter with its “Eagles fan on greased pole”—a glazed vanilla and matcha homage to the creative way the city’s police department deterred enthusiastic revelers from climbing lamp posts—but the bakery has been making standout donuts since 2015. 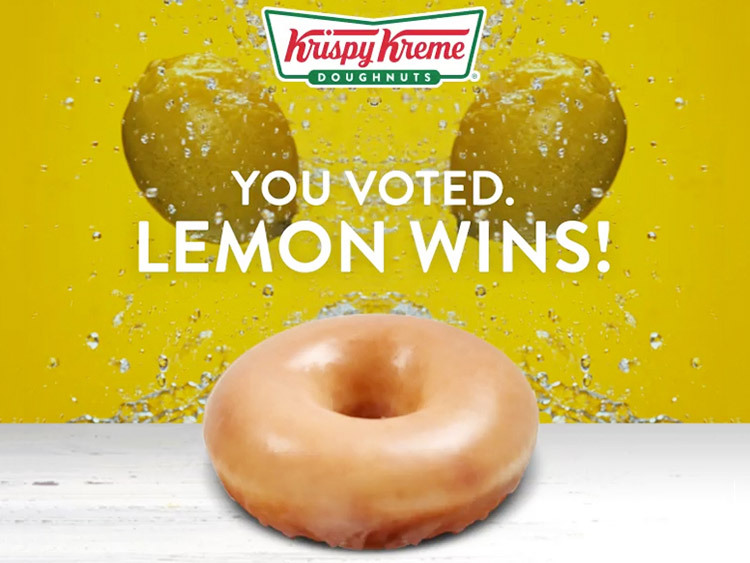 Try one of their original, vibrant flavors like matcha pistachio or hibiscus lemon, or one filled with salted caramel buttercream, toasted coconut cream or chocolate chip cookie dough—all happen to be vegan. While the “greased pole” was short-lived, the Birds win meant Dottie’s could lift its ban and safely bring back their beloved Boston Cream donut, too. 4529 Springfield Ave, Philadelphia. What started as an Amish stall selling baked goods in 1985 in Philadelphia’s Reading Terminal Market has become one of the city’s most beloved donut destinations. Locals no longer have to face the crowds of tourists to get a taste of over forty varieties of hand-rolled cake and yeasted donuts, some piped with housemade cream infused with flavors like maple, lemon and mocha—the Lancaster County-based company opened its second Philly location in University City. While varieties like Fruity Pebbles or salted caramel are popular and delicious, classics like the simple apple fritter or glazed cake prove that Beiler’s is one of the best. Reading Terminal Market, 351 N 12th Street, Philadelphia, and 3900 Chestnut Street, Philadelphia. Available at a handful of coffee shops around the city like ReAnimator (a partner) and Res Ipsa, Hello Donuts are worth seeking out. 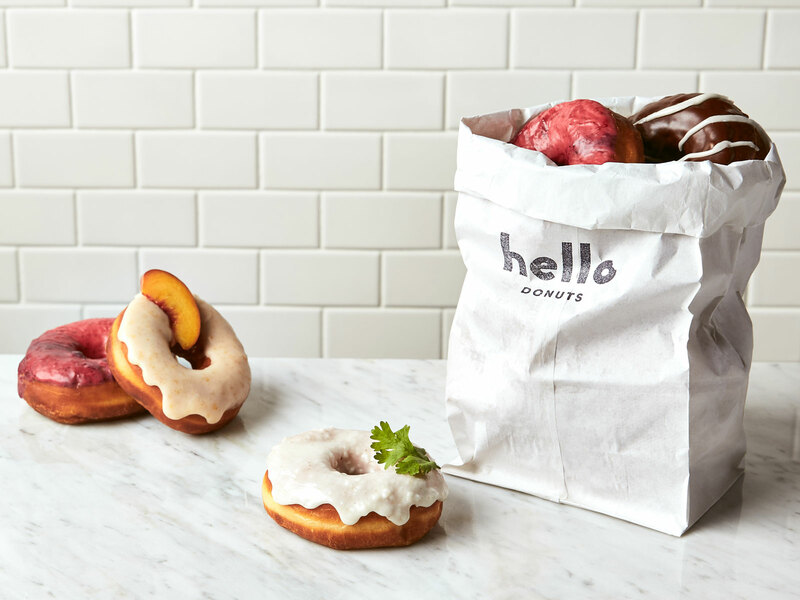 The fledgling brand, founded in 2017, brings a fresh new element to Philly’s donut scene. Find a mouthwatering mix of classic and seasonal flavors, like the Samoa with caramel icing, coconut flakes and dark chocolate drizzle, or choose among a legit variety of vegan offerings, including a yeasted Lavender Lemon or Banana Bread Cake with cream cheese frosting and banana bread crumbs. The company’s first brick and mortar is set to open this fall. 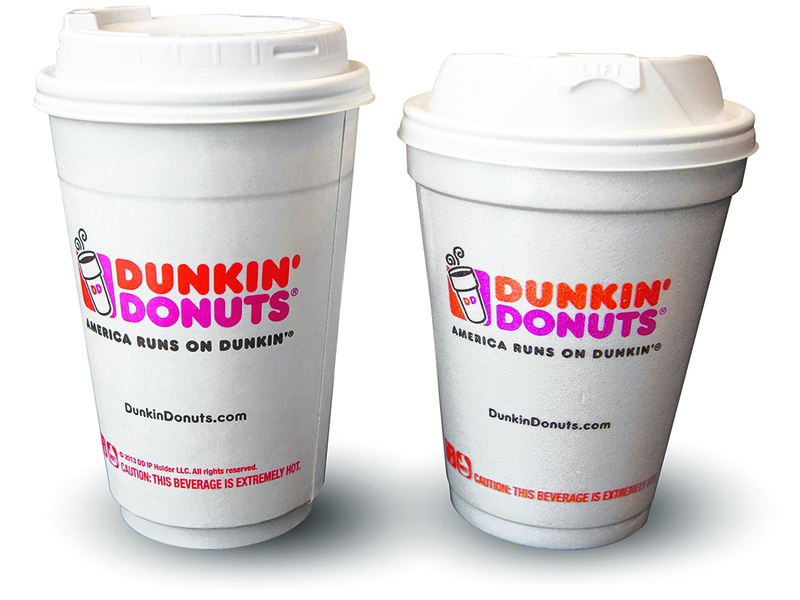 Coffee shops around the city. In operation for more than seventy years, this South Philly bakery still churns out yeasted and cake donuts in the same tradition—hand pumped and made to order—as it did when it opened in 1947. Classics like old-fashioned glazed and chocolate frosted are a paradigm of Philly’s Italian-American bakeries, and don’t miss the Franolli—a standard donut piped with dense cannoli cream—for one taste of two of Philly’s most quintessential foods. 847 W Ritner St, Philadelphia. Part of chef Michael Schulson’s restaurant collective, both spots draw on the talents of Executive Pastry Chef Andrew Ling, who hails from Thomas Keller’s Bouchon in New York. 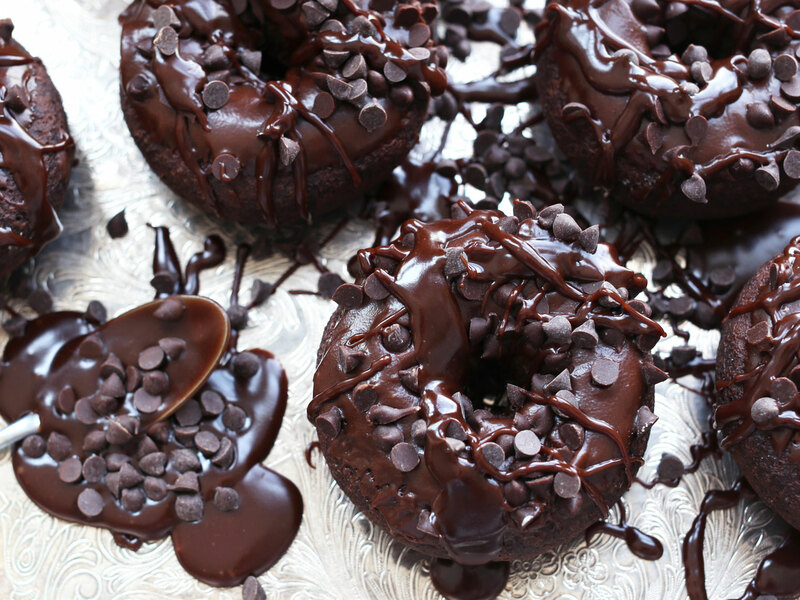 During the weekend brunch at sprawling new American spot Harp & Crown, the create-your-own donut station puts you in charge of decorating one of his fresh cake donuts, choosing from chocolate, sprinkles, cookie crumbles and flavored glazes. At bi-level cafe and izakaya Double Knot, flavors like Lavender Lemon and Chocolate Mint are usually only found on the cafe’s weekend brunch menu, but you can occasionally score one at the counter during the week. Harp & Crown, 1525 Sansom St, Philadelphia; Double Knot, 120 S 13th St, Philadelphia.